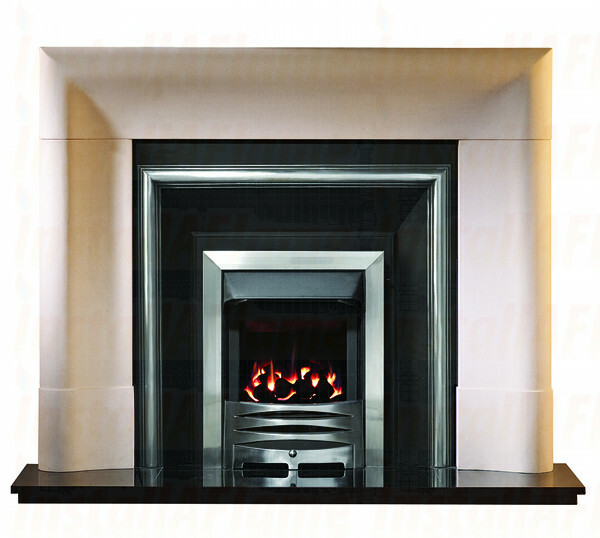 Delection Agean Limestone Fireplace, Oxford Fascia with HE Gas Fire. 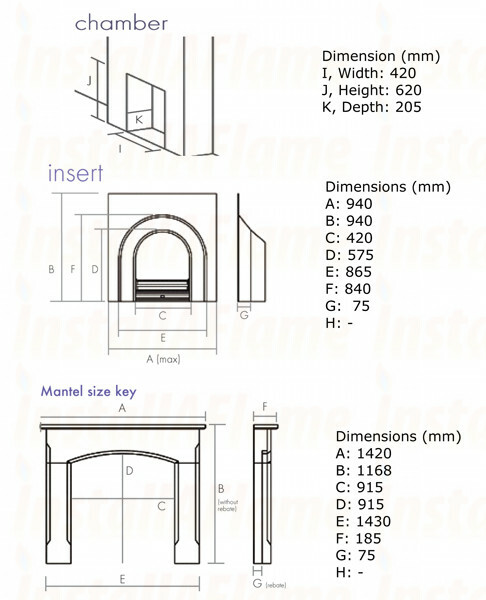 Delection 56" Agean Limestone Fireplace Package! 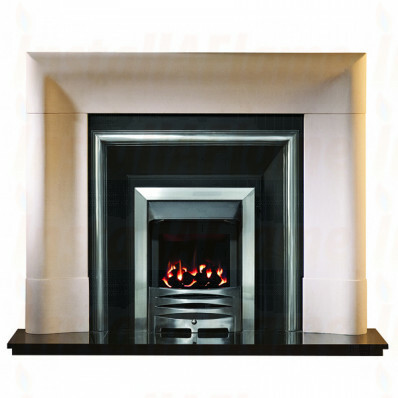 Complete with High Efficiency Glass fronted fire 4kw output 88% efficient! Granite Hearth 60" x 18"